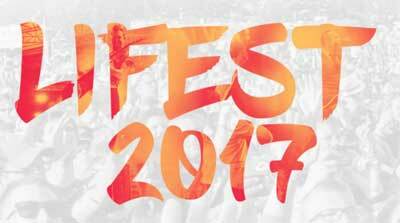 Lifest 2017 scheduled for July 6-9 is the Midwest's largest, fastest growing and most diverse Christian Music Festival. 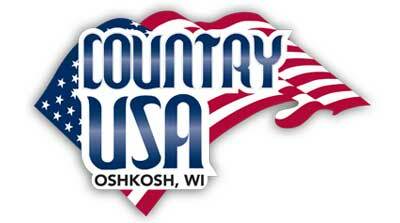 Country USA 2017 Join in on Wisconsin's largest country music festival. 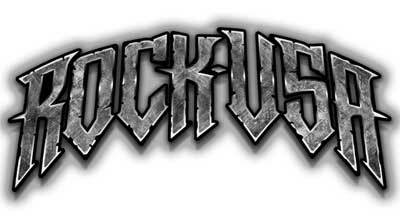 Rock USA 2017 Join in on Wisconsin's largest rock music festival. 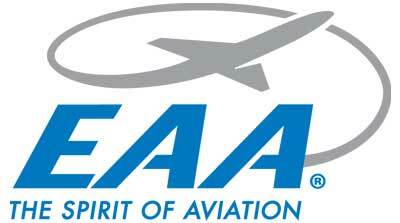 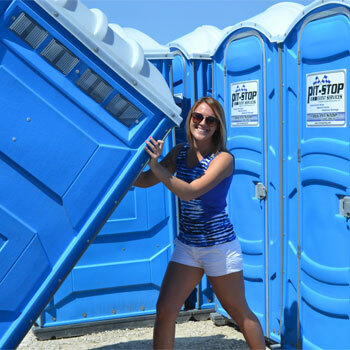 EAA 2017 Action, education, entertainment, and everything in between makes EAA AirVenture Oshkosh your perfect, affordable summer destination!